With their 8 hotels in North Sardinia Delphina hotels & resorts can provide every kind of holiday. Suggestions and special offers for families, weddings and anniversaries, couples and singles. 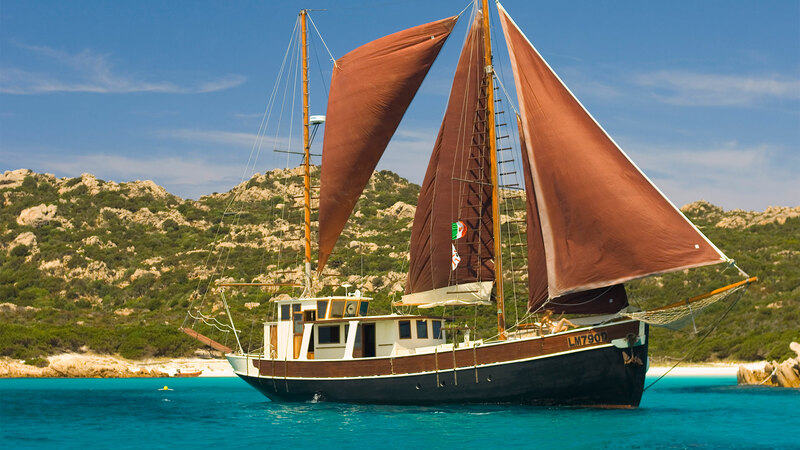 For sea enthusiasts there are fantastic organized excursions, on board the period sailing ship Pulcinella, towards the islands south of Corsica, the Costa Smeralda and the La Maddalena Archipelago.